Swiss Hard rock band Shakra are back with the ninth studio album in their fifteen year career. The band have developed a good reputation for delivering quality albums time after time, while not changing things around too much. This latest album continues that streak of quality albums, but adds a little more variety. "Life is now" starts with a nice guitar riff that really gives the song a catchy feel, and then couples this with some great vocals that bear a resemblance ato Def Leppard, but a bit heavier. A great start to the album. "The mask" is more of a straight up rock song of the type Shakra fans are used to. The last song on the album, "Too good to be true" is a nice ballad and a great end to the album. 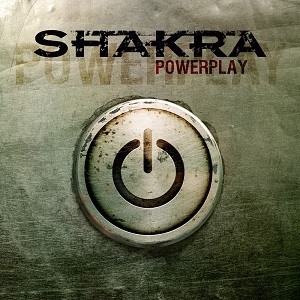 There's no doubt in my mind that Shakra have produced yet another great album here, and one that their fans are going to love. It's an album that hard rock fans everywhere should check out.